of course represented by their own lawyer. Recent cases have demonstrated quite clearly that universities are quick to throw their employees under the bus in order to appease the Social Justice mobs so the university of Ottawa cannot be trusted to protect Fiamengo. The university of Ottawa lawyer is payed to protect the University of Ottawa NOT Janice Fiamengo. Any deal offered or struck will consider only the interests of the university, the social justice tribunal, and the student. Janice Fiamengo will be considered expendable throughout this process. It is also important to note that the new president of the University of Ottawa is Jacques Frémont, who was the head of Quebec's human rights commission, a sister organization to the Ontario human rights commission that agreed to prosecute Fiamengo. The president of the university of Ottawa not only has connections with the various human rights commissions in Canada, but was president of the Quebec chapter. 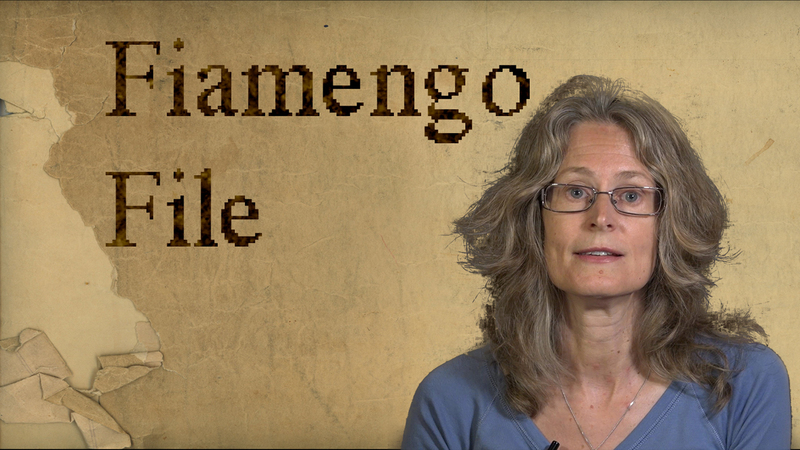 How likely is it that the Ontario Social Justice Tribunal will be fair towards Fiamengo? Feminist groups at the University of Ottawa have been relentless in their efforts to silence Fiamengo and to have her expelled from the university. 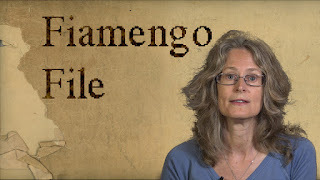 Although there's no evidence at the present time to prove that this case is driven by those who seek to remove Fiamengo from the university, many have concluded that this tribunal is, indeed, a feminist Kangaroo court, so Fiamengo must have proper legal representation throughout these proceedings. 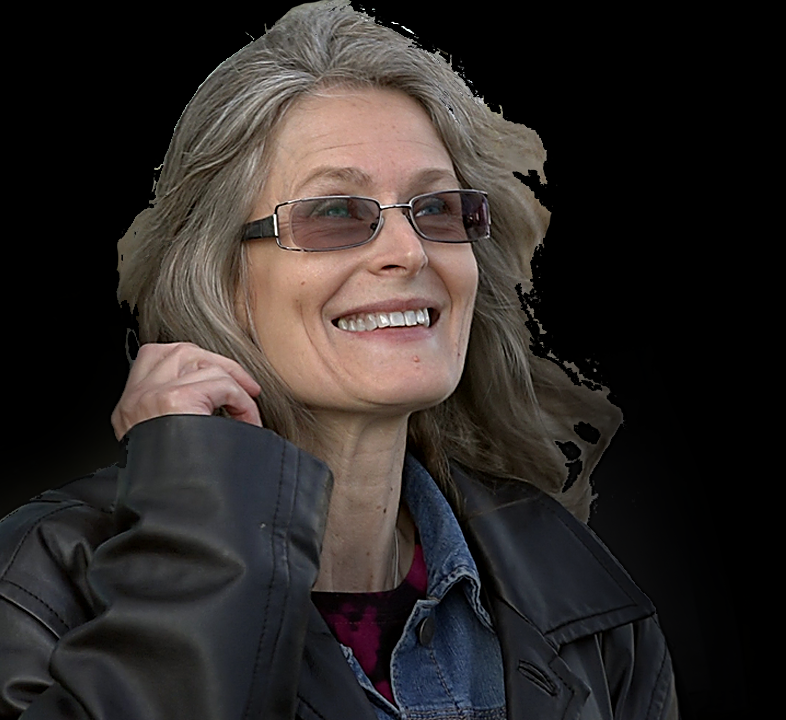 Give today in support of Janice Fiamengo, in support of justice, and in support of freedom of speech and presumption of innocence … for everyone. 1. Janice has contacted a lawyer, so legal costs will begin immediately. The tribunal will be in 6-12 months and will last 5-10 days. Expenses could mount very quickly, however we will post updates. 2. All funds will be reserved for legal fees until the trial has completed and all legal expenses are paid. In the unlikely event that there are residual funds, these will be put towards productions at Studio Brulé. All funding received and expenses paid will be disclosed to contributors upon request.